Adam Waczynski is a 7DAYS EuroCup champion. 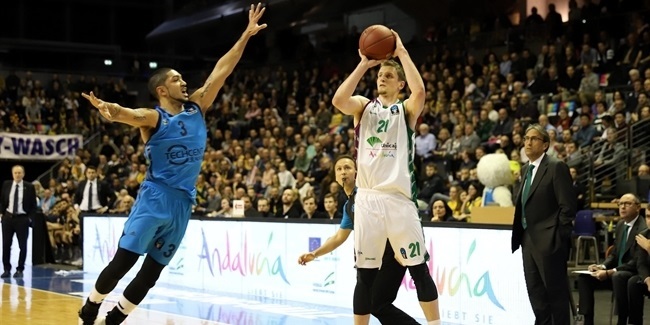 He is one of the five players that remain from Unicaja Malaga's winning roster in 2017. This is his third season in Unicaja, and also is third EuroCup campaign. Before winning the title, he played in the competition with Trefl Sopot in the 2012-13 season. A sharpshooter, Waczynski entered the season with a career 45.2% three-point percentage and is sure to keep filling baskets every chance he gets. 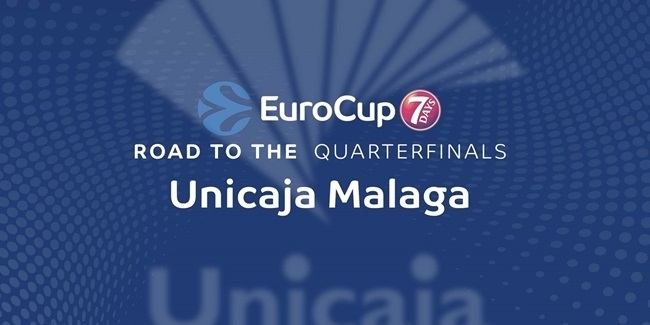 In his first blog entry this season, Waczynski takes us back to Unicaja's very first EuroCup game, against Buducnost VOLI Podgorica in the Montenegrin capital. Things went south off the court but Unicaja found the way to fight through adversity – and kept doing that all season until lifting the trophy. Don't miss Adam's thoughts all season long! Hello again, EuroCup fans! I remember like it was today when Unicaja played its first EuroCup game ever, months before we won the championship. 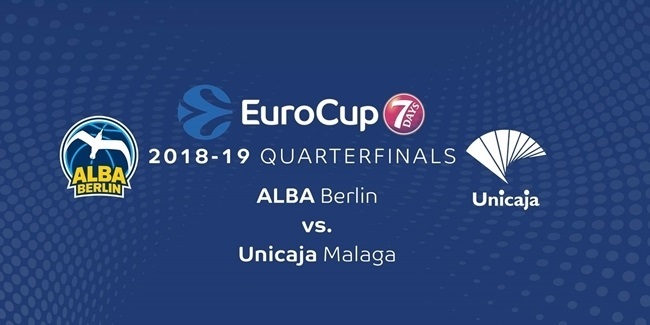 Before that, Unicaja had only played in the Turkish Airlines Euroleague and that Korac Cup. But at this moment, we were one of the newcomers in a different competition. It took us a while to actually get on the court, however. In Round 1, we didn't play because there were five teams in our group and we were the ones sitting out at the start of the season. We needed to wait one more week for our big debut, but everyone was very excited. "Finally, the captain came out from the plane and said that we could not fly because of bad weather conditions." Our first game, therefore, came in Round 2 against Buducnost VOLI Podgorica, the same team that is re-joining the EuroLeague this season after a long time. We had to play on the road and, because of the bad connection of flights from Malaga to Podgorica, our club chartered a plane straight to the Montenegrin capital. Nice start! I had not had too many opportunities to fly charter planes in my life. I thought it was going to be an awesome game! We should have left Malaga the day before the game in the evening. We were at the airport and the plane was delayed, and delayed again.... and delayed AGAIN. Oh, how frustrating it was, our first game and everything was taking sooooo much time. Finally, the captain came out from the plane and said that we could not fly because of bad weather conditions in Podgorica. What? How? We have a game tomorrow, what is going on? How we will arrive? Many, many questions, no answers...and it was already midnight! The plan was to receive our bags on the belt outside, go back to our homes in Malaga to sleep, come back to the airport at seven in the morning and then fly. And the game was at 18:45. Wow! What a day, haha! "I'm so excited to start the EuroCup again this season: big challenges ahead, great team to be on!" We arrived in Podgorica, sleeping all the way in the plane, did a light shoot-around, and finally went to the hotel for a much-needed nap to start off the league on the right foot. The game began and we were just hot from everywhere. Making all shots, defending hard. We just played an amazing game – one of our best the whole season. I was right – it was an awesome game! And after that, everyone wanted to travel on game day! I'm so excited to start the EuroCup again this season: big challenges ahead, great team to be on! I just hope we will stay healthy and compete at the highest level possible. Good luck to everyone and stay tuned for more. Hope you will enjoy the upcoming 2018-19 season – and that you have fun watching Unicaja!